OTTAWA - Timing, it is said, is everything. Just don't say that to Joel Ifergan. 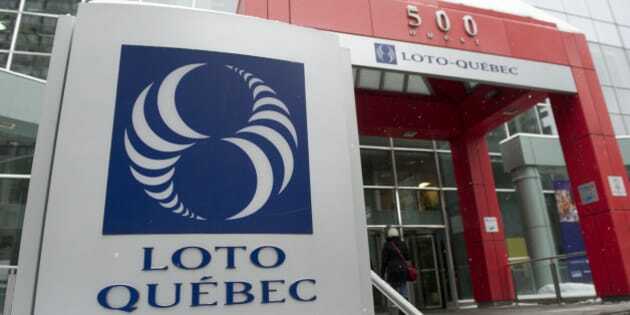 A lottery ticket the Quebecer purchased in May 2008 turned out to have all the winning numbers, leaving him thinking he had hit a $13.5-million jackpot. There was just one problem — he had put the ticket on seven seconds past the deadline. Ifergan's bid to get his hands on the windfall reached the end of the road today when the Supreme Court of Canada announced it would not hear his case. Ifergan alleged the transaction was concluded on time and that the lag of the Loto-Quebec terminal is what cost him the massive payout. He lost his initial legal challenge in Quebec Superior Court in 2012 and again at the Quebec Court of Appeal in 2014.